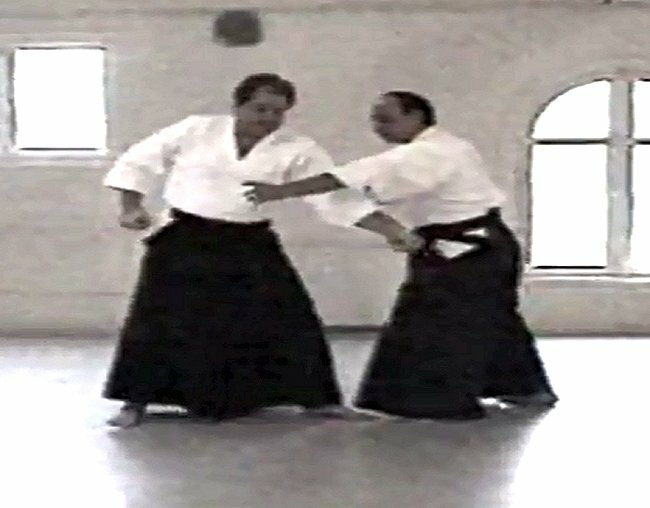 Enjoy a selection of Aiki Jutsu Do, Aikido, Aiki-jutsu and Muay Boran videos. Your browser is not up-to-date. Playlist of selected videos on YouTube of related martial art demos. Does not show in IE11 and older browsers!